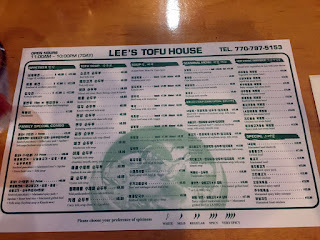 You can find Lee's Tofu House at 5295 Buford Hwy NE, Doraville, GA 30340 in a small shopping center also home to Mozart Bakery. 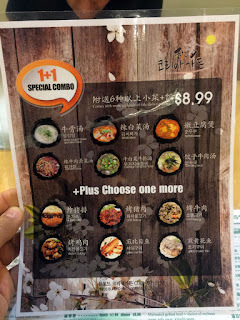 This was formerly Korea Garden and prior to that Kowloon Seafood Restaurant. 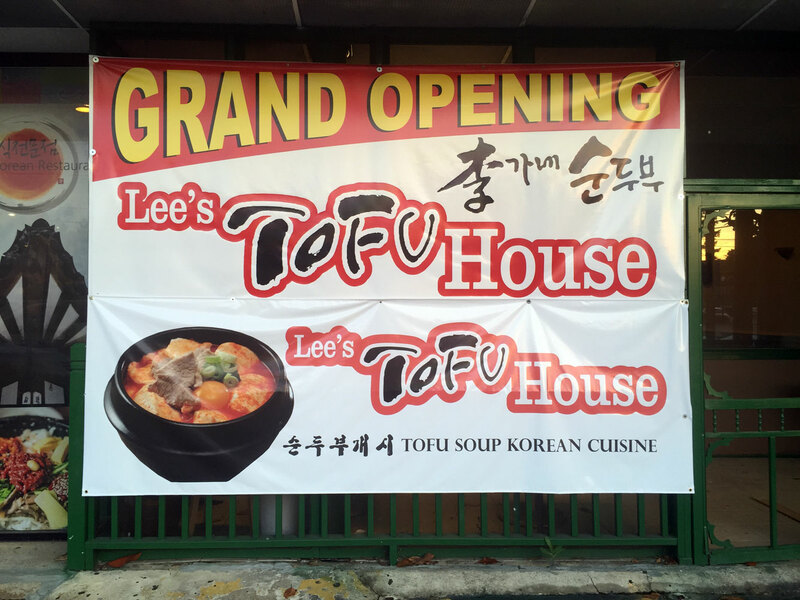 The previous owner of Korea Garden began hanging signs for Lee's Tofu while the main "Korea Garden" sign was still on the building so there was some type of transition - the food for the most part is the same as it was, the exception being the focus of tofu and tofu combinations. I've eaten at Lee's a few times being a fan of the previous Korea Garden, experiencing the menu changes during the transition and the new Tofu focus with Lee's. The food here is solid, especially if you focus on the Korean tofu (soondubu style) soups. I think some of the other menu items were a bit flavorless - not bad but the food could become more distinctive to differentiate it from So Kong Dong across the street and Cho Dang outside the perimeter. The interior is much the same as it was while Korea Garden but the last time I visited they had ripped up the floor so it's mostly exposed concrete. They finally took down the long Chinese dragon along the left wall (a bit too Chinese actually) - I hope they sold it and got some good money for it. Otherwise you have booths that chop up the space (very Korean style) for a bit of privacy - it's actually a fairly quiet place with a couple of TVs along one wall for the local news/soaps in Korean. 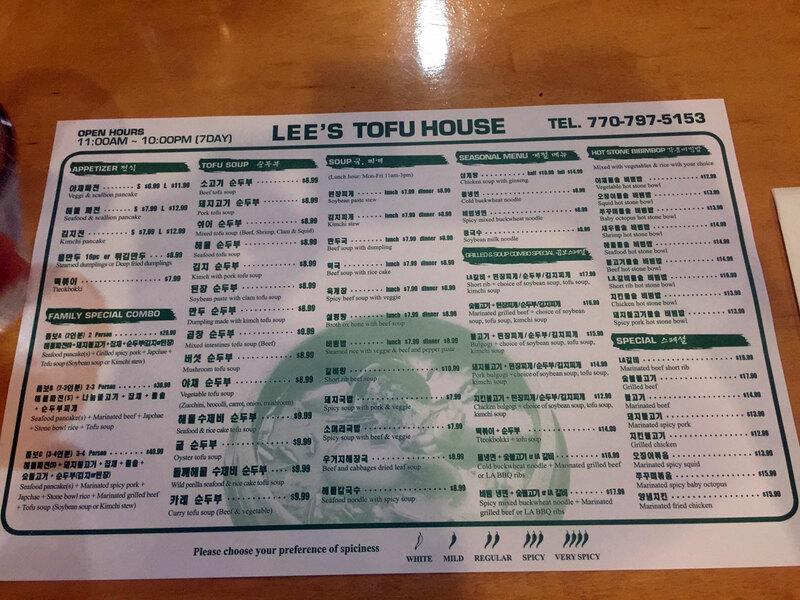 The reason you would want to come to Lee's has to do with value - they feature combinations where you can select a tofu soup and add a meat combination for $8.99 - this is a great deal for Korean food. However, you do get what you pay for - the first time I ordered this combo I got the Galbi + Kimchi Tofu combo and while the soup was good, the Galbi needed a bit more sear to improve the flavor. 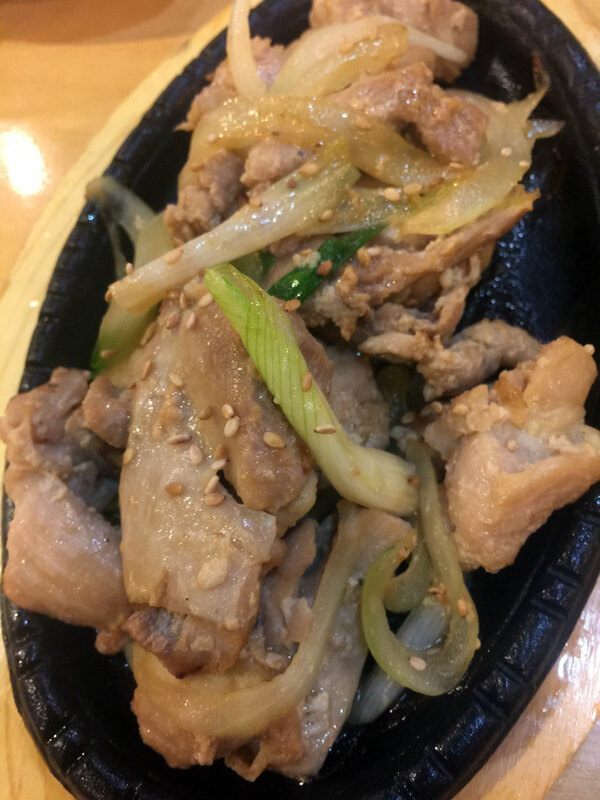 We also ordered the chicken combo and it was the same - flavors were very mild. I think this would be a good "starter" restaurants for Americans wanted to try Korean but needing to ease into the intense flavors - of course sometimes this has the opposite effect. 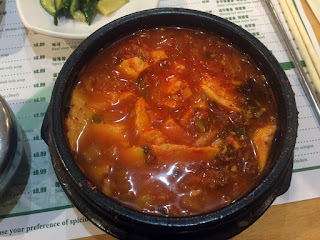 As with other Korean restaurants, the panchan were plentiful but nothing special here - I think some advice to any new Korean shops, be as unique as possible as there is way too much competition to offer up a bland product. 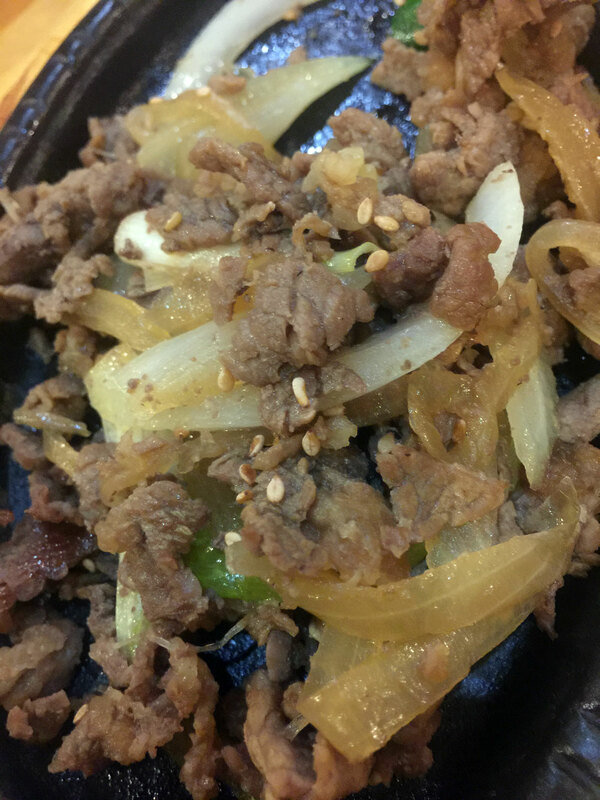 Just as in an American steakhouse where the steak can be perfectly cooked, the first thing a customer does is set up the baked potato - if it isn't right, it doesn't matter about the steak, it sets the stage with the diner for the rest of the meal. 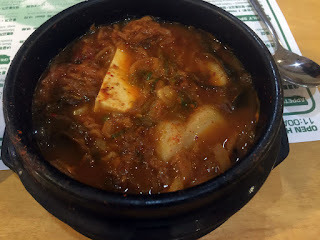 To me the panchan is the same - it really needs to be exceptional in some way or the rest of the meal is diminished. This sour/sharp/texture and/or unusual here. 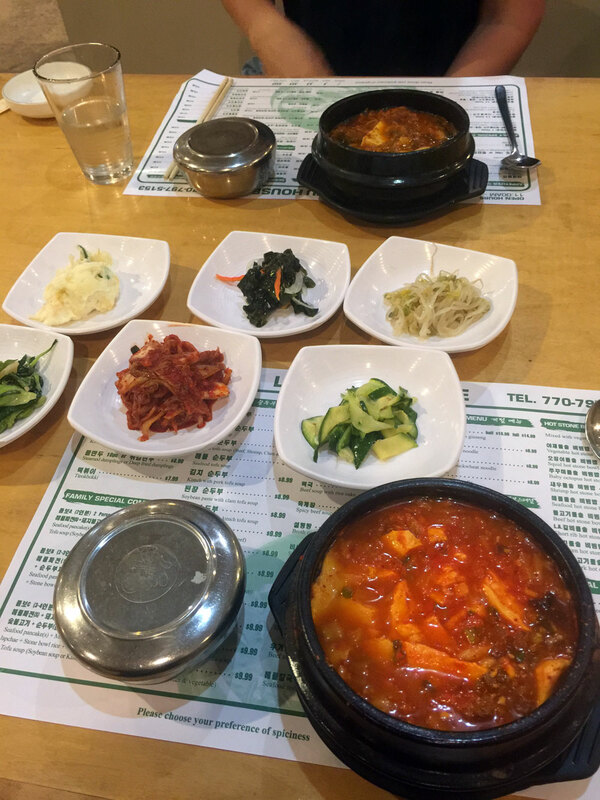 Service was very good with what seemed to be owners or family members taking care of the tables. 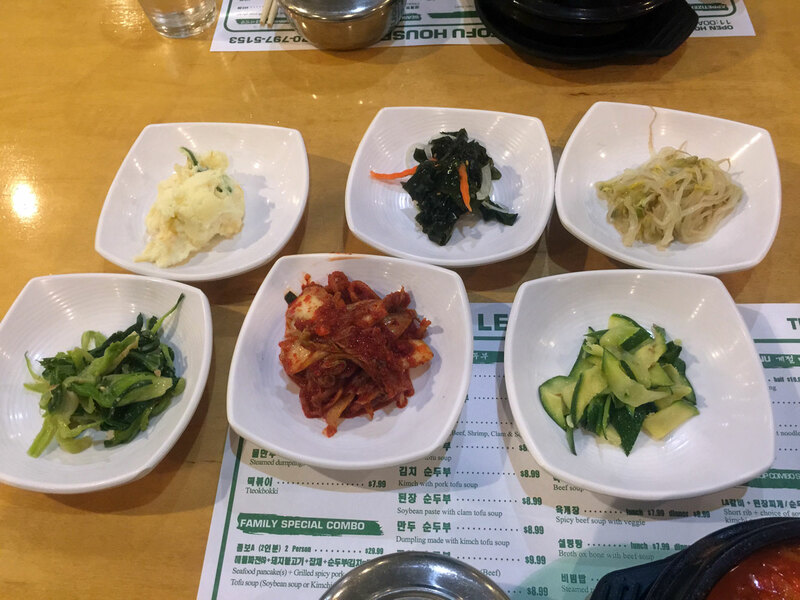 We always ask some questions and the servers are good about coming up with answers or recommendations. I think Lee's has the potential of being a very good restaurant, especially with the pricing, but they need to step it up a notch to lure customers away from the other nearby restaurants.